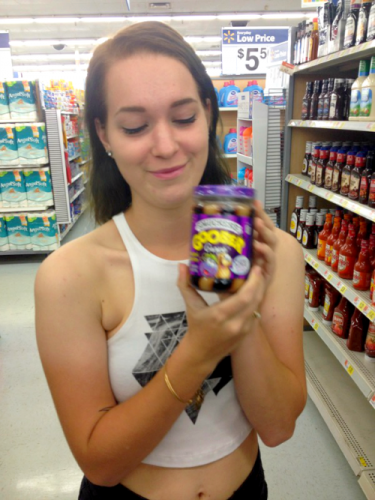 Smuckers and Walmart help my college kid plan her "Snackation"
Back to school means kids and parents everywhere are planning for the new year. College aged kids are getting ready for the adventure of a lifetime. For moms, planning includes school books, tuition, housing, transportation and safety. 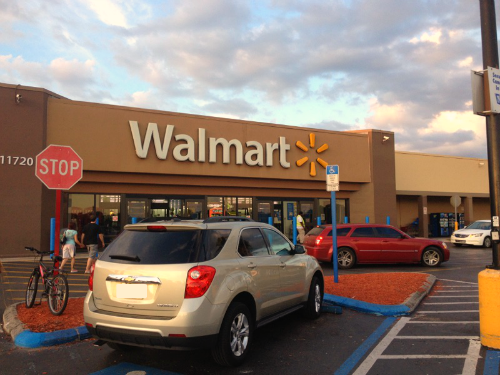 For teens, planning involves Smuckers snacks and a big ole’ shopping trip to Walmart, their “snackation” destination for dorm room goodies. Fall has arrived and with it kids are returning to school and many are off to their first “home away from home” in a college dorm. Beloved is excited for her adventure and of course a bit leery with the prospect of meeting new friends and saying goodbye to family. It’s an emotional time for all of us but one that, as her parents, know she’ll look back on with fondness. The time passes so quickly. It seemed like such a chore to have to do but I now realize that it was just one more way that I expressed my love for her. I’d dutifully remove all trace of brown bread crust and then pinch the edges of the sandwich together to avoid making a mess when she ate it. She’d smile and eat every bite. 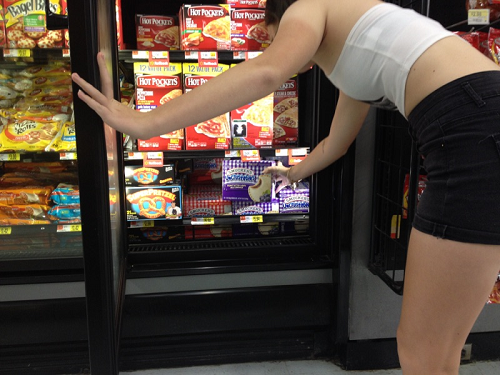 Our ever growing Walmart list will definitely include Uncrustables. It gives me comfort knowing that when Beloved reaches into her cupboard during a Snack Attack-that she’ll find a small token of love that will make her smile. We’ll both know the significance of that lunch item and our bond continues. Undoubtedly, her dorm will be filled with tons of giggling girls that are all hungry after long days of studying. 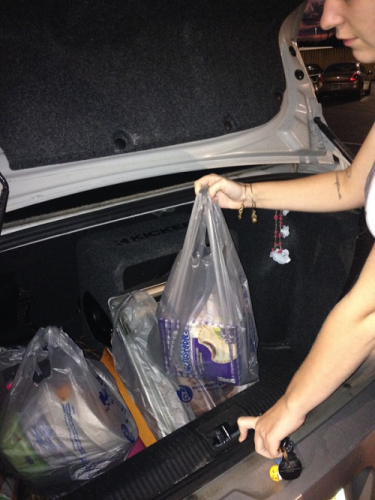 It’s nice to know they can grab snacks quickly and have so many to choose from. Many items are individually wrapped, which will make your kid’s transition easier when planning what snacks to bring to class. 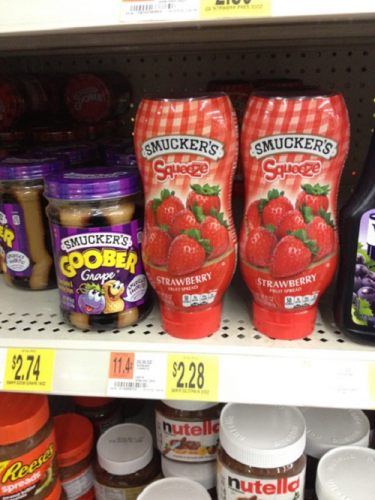 If you’ve got teens heading off on their own permanent Snackation, be sure to load up on Smucker’s products. They are perfect for college kids on the go. Most importantly, the products they grew up on will now bring them memories of home. Trust me, they’ll need this! Stay tuned for part 2 of our moving out adventure! 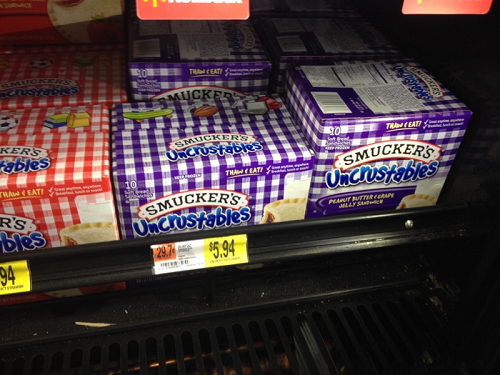 What Smucker’s product is on your shopping list? 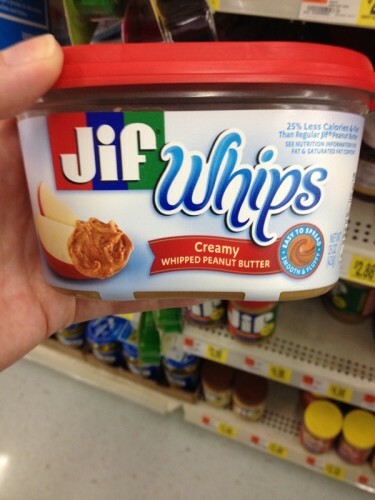 Have you tried the new Jif Whips?